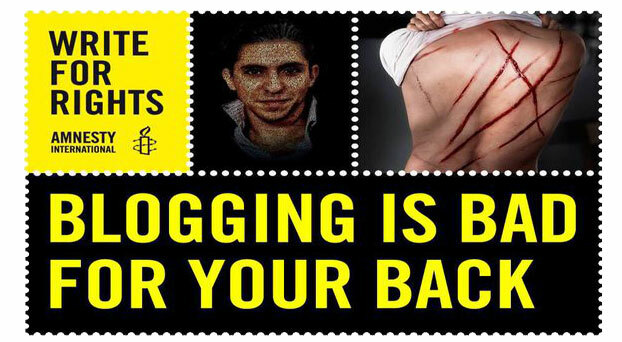 Raif Badawi was flogged in public 50 times in January. 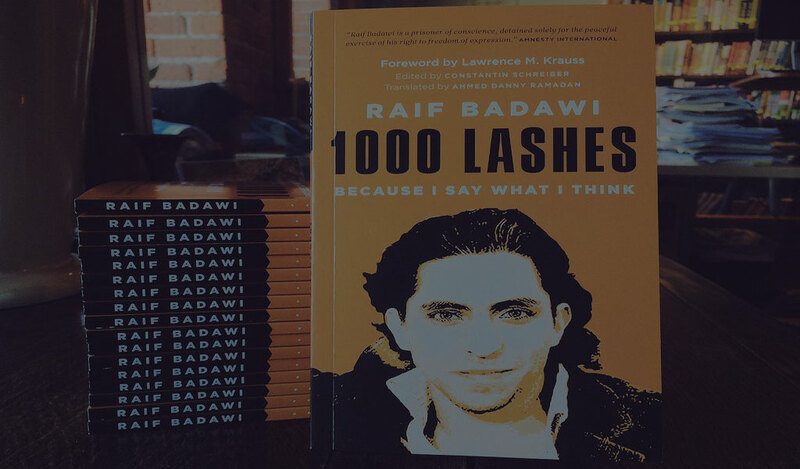 He has 950 lashes and nearly a decade in prison left to serve - simply for blogging about free speech. On 21 January, two days before he was due to be publicly lashed another 50 times in a Jeddah square, doctors deemed Raif too unwell to be flogged. The week before, the authorities had postponed his scheduled 50 lashes after a prison doctor advised that Raif was unfit to be lashed, and that the flogging should be postponed for a week on medical grounds. 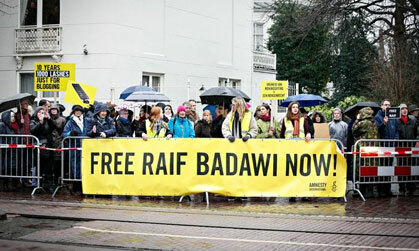 Raif is not a criminal – he is a prisoner of conscience who called for free speech on his website. His treatment by authorities in Saudi Arabia has been nothing short of a vicious act of cruelty. Ask them to release Raif now. 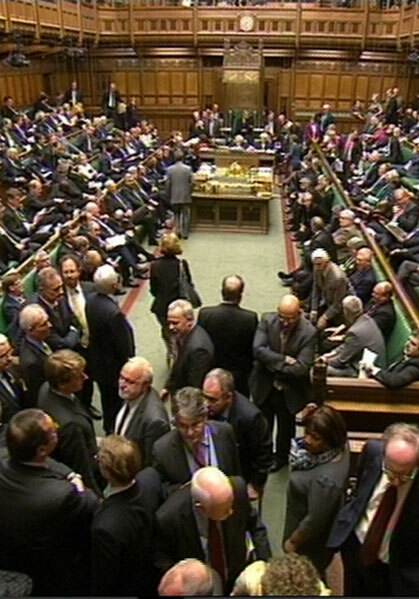 Your government should be doing all it can to make Saudi Arabia do the right thing. Tweet your government’s official accounts (for example, your Ministry of Foreign Affairs, or your country’s embassy in Saudi Arabia) and ask them to push Saudi Arabia to stop the flogging and release Raif now. 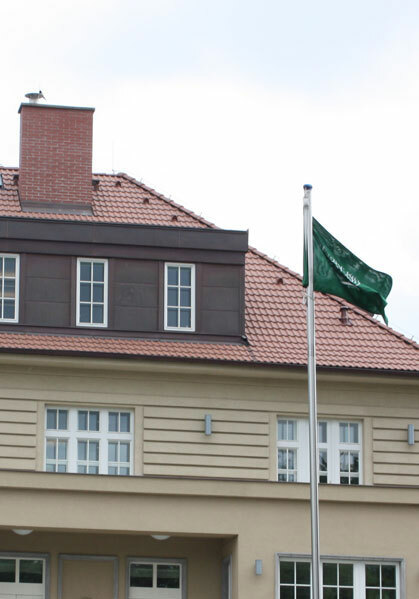 Across the globe, campaigners have started to organise protests outside Saudi Arabia embassies. Contact your local Amnesty International office to see if something is already planned, or get some friends together to organise your own demonstration. Please send your messages of solidarity to Raif’s family, so they know the world is standing with them and pressing Saudi Arabia to release him. 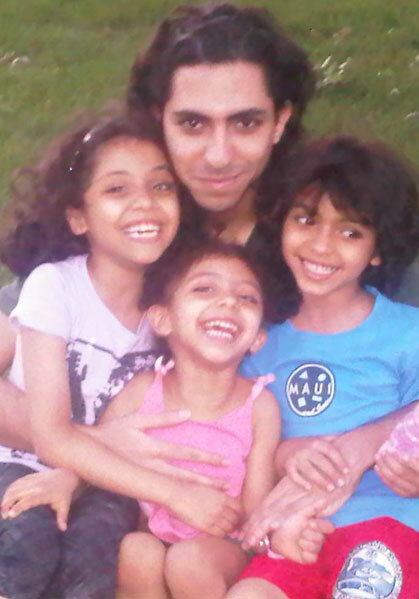 Tweet to @raif_badawi (Raif’s official Twitter account) and @miss9afi (Raif’s wife, Ensaf Haidar, who lives in Canada with their three children). "Secularism respects everyone and doesn't offend anyone. It's the practical solution to lift countries out of the third world and into the first." "We should not hide that fact that Muslims in Saudi Arabia not only disrespect the beliefs of others, but also charge them with infidelity." "For me, liberalism simply means, live and let live. This is a splendid slogan." 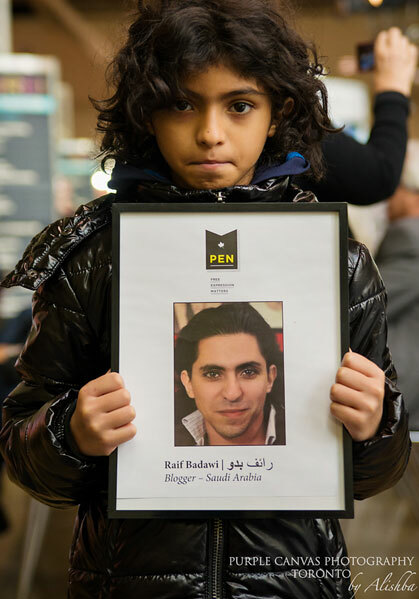 Raif Badawi was whipped in front of a mosque in public after Friday prayers. Not only is the sentence savage, and an absolute violation of human rights and dignity, but its execution is designed for maximum humiliation, for vengeance. It is a naked attempt to intimidate all those who question authority into silence. "Raif simply championed free speech. This is not a crime; Saudi authorities must release him immediately on these grounds. We are asking Saudi Arabia to quash Raif’s conviction and overturn his unjust prison sentence, fine, media and travel ban – and stop flogging him immediately. Flogging is a barbaric medieval ‘punishment’ that constitutes torture – there is never justification for its use."